Blake Farenthold has left one job in Washington, D.C., and has immediately cashed in with another one. It makes me wonder as I have in the past: Why can’t there be a built-in revolving door clause that requires former lawmakers to spend some time on the outside before they become lobbyists? Farenthold left Congress amid a sexual harassment scandal that took him down. He dipped into a taxpayer-funded cache of money to shell out $84,000 to settle some of the sexual harassment claims. It was not a graceful end to this man’s congressional career. What does he do now? He lands a job as a “legislative liaison” for the Port of Port Lavaca, near Corpus Christi, which is where he represented in Congress. Why does this stink? Because it allows an immediate past member of Congress to parlay his contacts, relationships and friendships with members of Congress on behalf of interests he is representing. It gives him a leg up or an unfair advantage over other lobbyists. I have nothing against lobbying, per se. It provides special interests with valuable access to those who can benefit them tangibly. I get it, man! It’s the American way. However, I’ve never liked this idea of legislators or members of Congress instantly becoming lobbyists after their public careers have come to an end. I would prefer a two- or three-year required waiting period. It enables some additional congressional turnover to occur, which might tend to level the playing field for all the lobbyists who hound, harangue and hassle members of Congress on behalf of their clients. 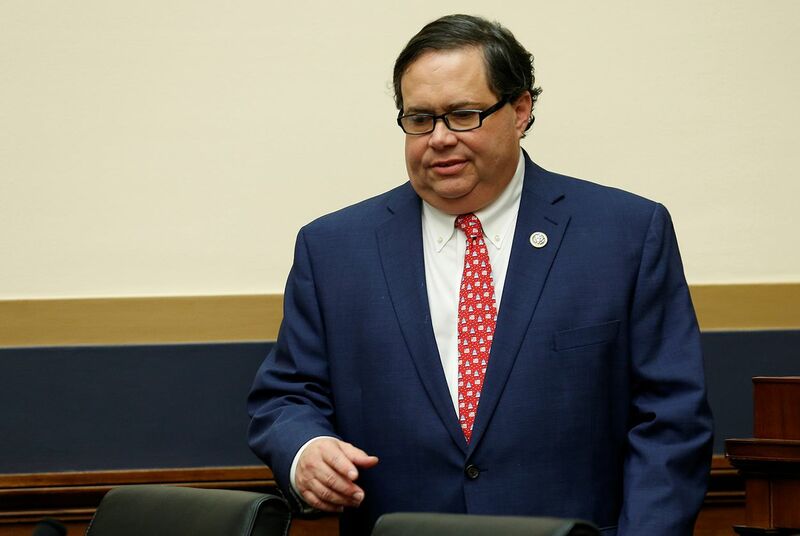 As the Texas Tribune reported: In a statement provided to the Caller-Times, the Calhoun Port Authority, which oversees the Port of Port Lavaca-Point Comfort, confirmed that Farenthold would serve as the port’s full-time legislative liaison. The port did not return a phone call from the Texas Tribune requesting comment Monday. Aww, what the heck. Maybe with his new source of income, he can pay back that 84 grand he took from taxpayers to settle those bad conduct lawsuits.